Everyone loves smoking out of an apple pipe, but will we soon be smoking out of Apple vapes? Judging by this patent, the answer is “yes”. A patent for a vaporizer filed by Apple in July was published last week, becoming the latest in an array of outside-the-box products that the tech giant has pursued in recent years. 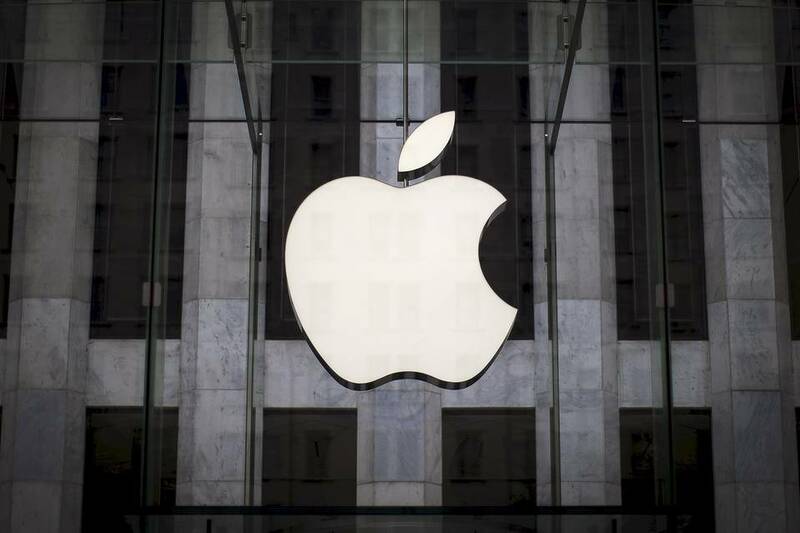 The patent by Apple was published on January 26 and filed by Apple engineer and senior manager Tetsuya Ishikawa. It describes a vaporizer chamber that distributes heat in a more equitable way than many of the vapes currently on the market. A plate whose bottom face rests on the substance inside the chamber body is temperature regulated, e.g., using a heater therein, which releases heat directly above the substance that lies below. The patent also includes an explanation of the way in which the vaporizer would ostensibly be constructed: It includes enumerations and descriptions of a cannister in which the vaporized substance would be placed; a movable plate within the cannister; tubing also placed within the chamber; and an inlet and outlet for the purpose of allowing greater and better airflow through the vape as it is being used. The patent goes on to place an emphasis on the distribution of the warm air being used to vaporize the substance so as to ensure that the maximum amount of the product contained within the vape is actually being converted into vapor. Despite the seemingly groundbreaking idea of Apple issuing a patent for a vaporizer, there are still a number of areas that are left unclear with the document’s filing. For one thing, the patent never makes clear what substance the product intends to vaporize. One would suspect that the substance is cannabis – the substance was legalized for recreational use last November in California, the state in which the patent was filed. Apple’s attention on cannabis vaping would seem to make sense: A former developer with the company, Mark Williams, departed the company to co-found Firefly, acknowledged by many as the Rolls Royce of vaporizers. Another question mark over Apple’s patent is what sorts of materials would be used to construct it. Such details would make a difference in the product’s functionality and its pricing. The lack of clarity around Apple’s vaporizer patent has led some observers to point out that the company has filed patents in the past without actually following through on their creation. Among the company’s past patents is a foldable and flexible iPhone, for which the company filed a patent in July 2014 and on which it has yet to follow through. Apple was also granted a patent for a wraparound, 360-degree screen last year, another product that the company has yet to fully pursue.